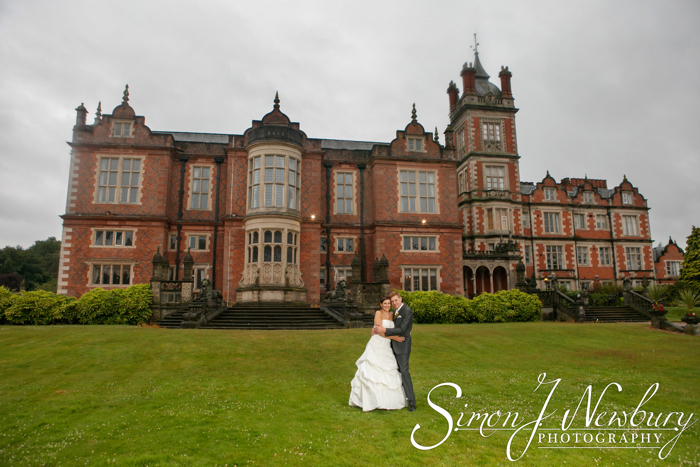 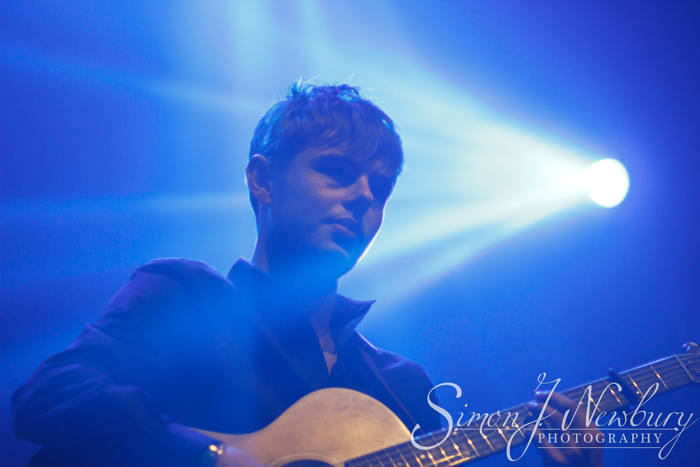 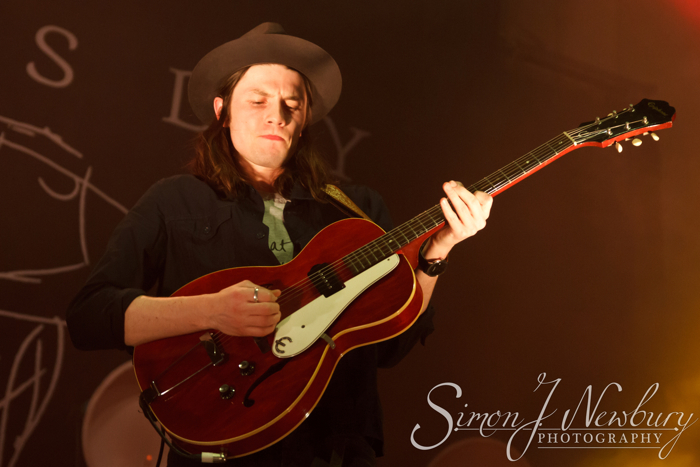 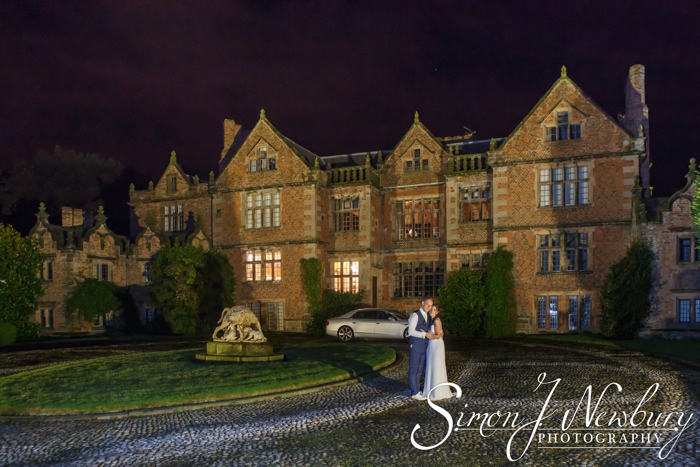 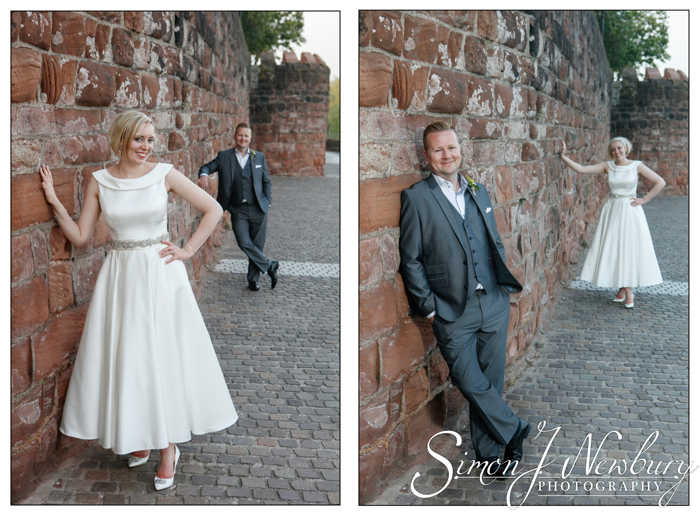 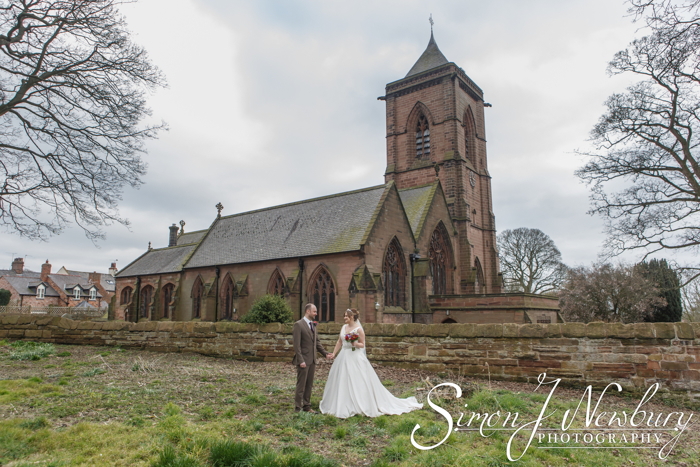 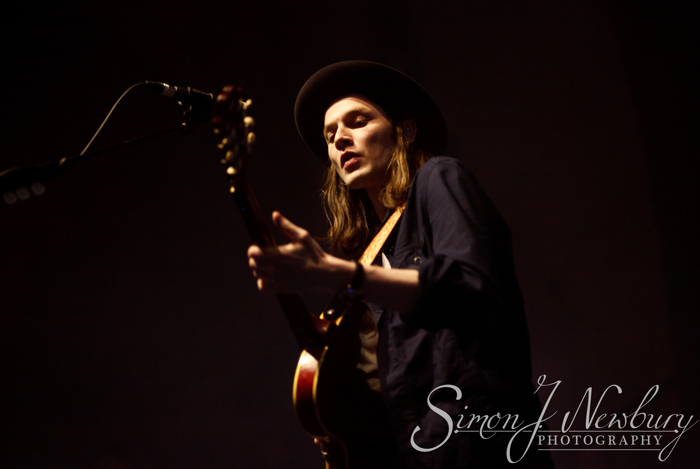 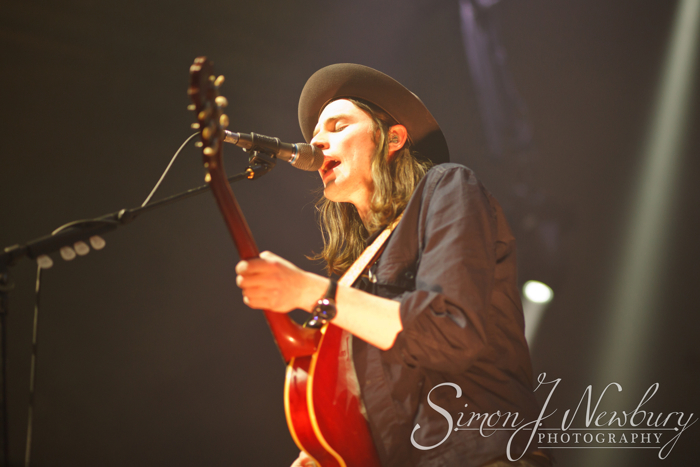 Tina headed up to Manchester to The Albert Hall to photograph singer songwriter James Bay live in concert. 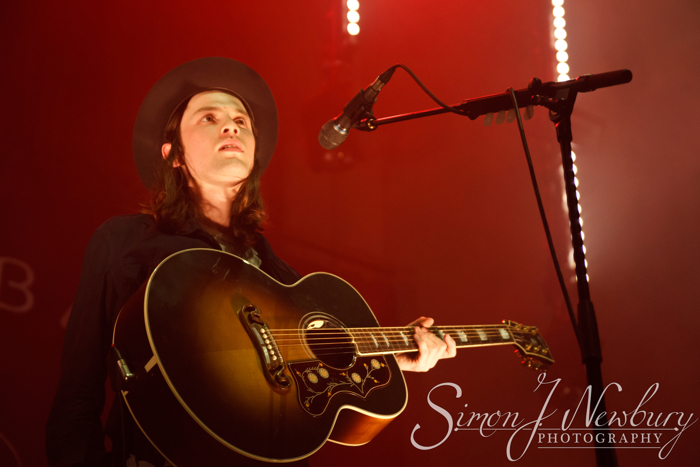 Following his recent success as the winner of the Critic’s Choice at the Brit Awards 2015 and coming 2nd in the BBC’s Sound of 2015, 24-year-old BIMM graduate James Bay from Hitchin, Hertfordshire, embarked on a headline tour in support of his debut album ‘Chaos and The Calm’. 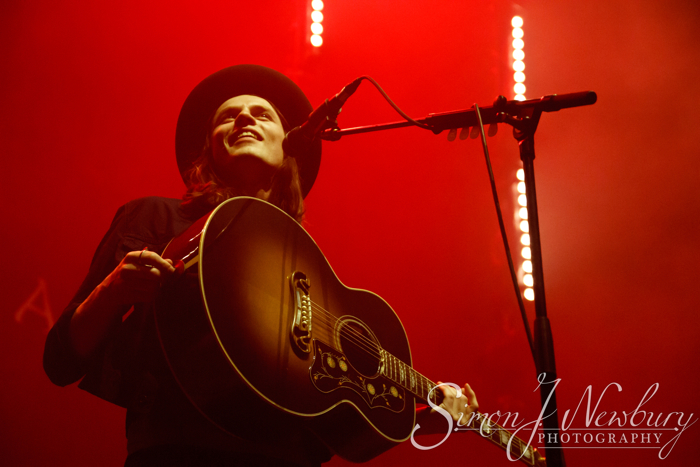 The Chaos and the Calm Tour has been such a hit every night in the UK has sold out, with an extra Brixton date being added due to demand! 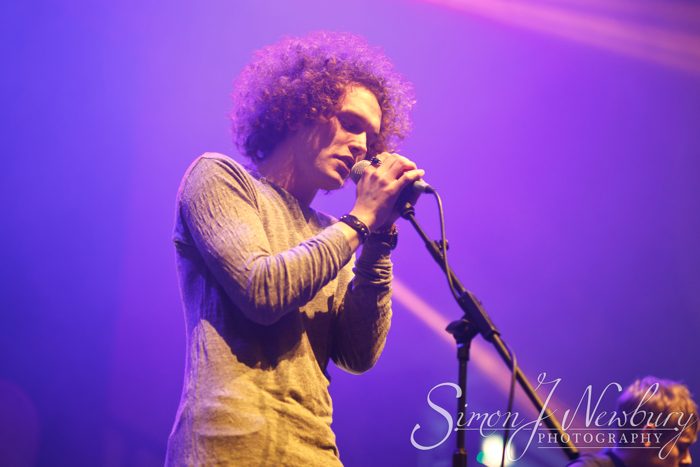 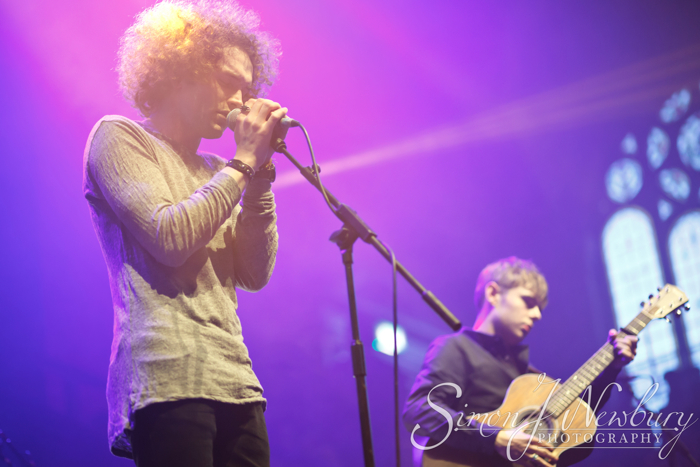 Support on the night came from up and coming acoustic duo Seafret. 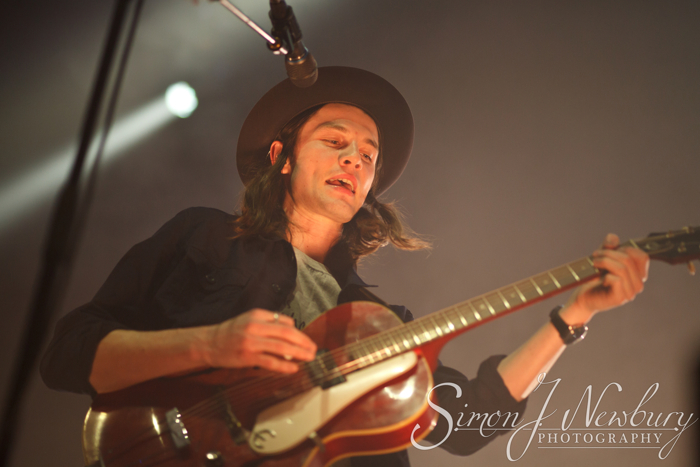 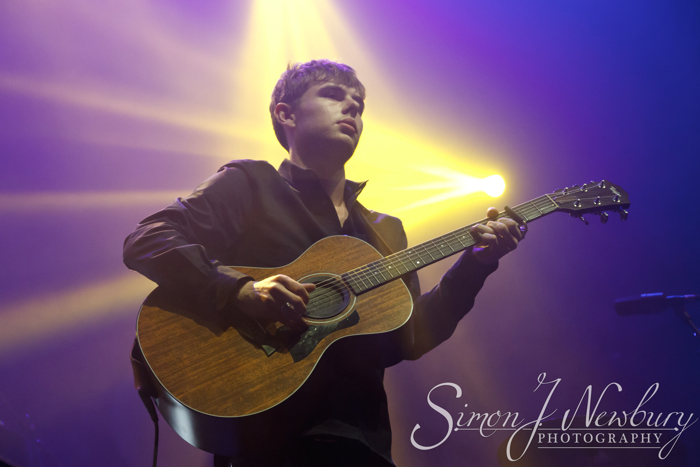 Check out our live music photography portfolio here. 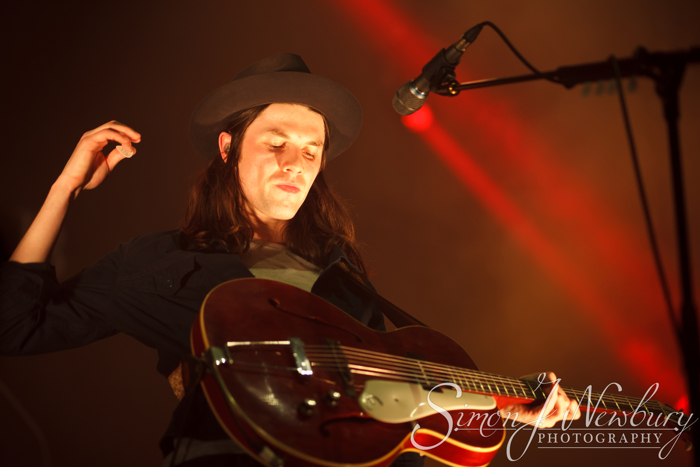 Licence images of James Bay here. 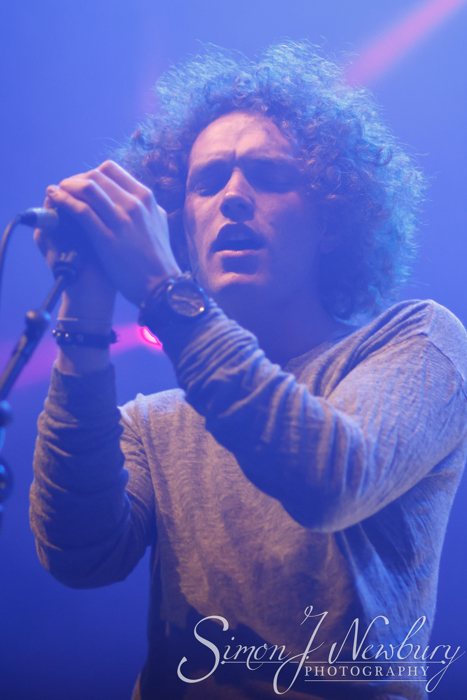 Licence images of Seafret here.